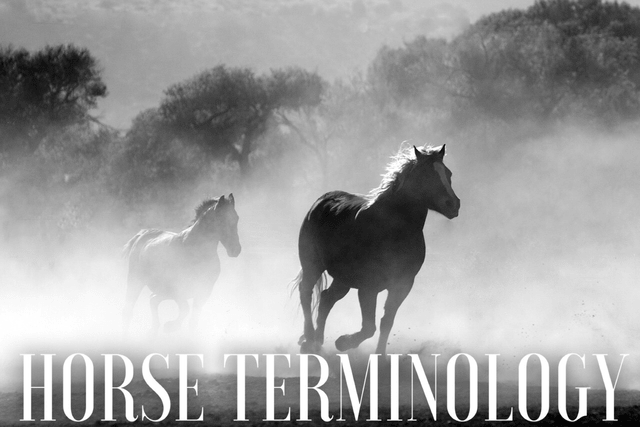 When one first dives into the world of horses, the very first thing that seems to stand out to a newbie is the terminology used in the barn. Before any knowledge of horses, a crib was something babies slept in, green was a popular color, lame was what you used to describe a boring party, and a lunge was something you did at the gym. Once you open yourself up to this lingo, it never goes away and now everything seems reversed. For instance, when someone describes something as lame, you instinctively look around for a limping horse.